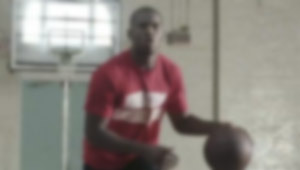 Whether it's with the NBA or the Jewish Under 40 League, there will be a basketball season for Dwayne Wade, Chris Paul, and Carmelo Anthony. Dermablend brought Zombie Boy Rick Genest back from the land of the dead with four tubes of their leg and body gunk for their "Go Beyond the Cover" campaign. Incredible, unbelievable, and inspirational is just a few words we could use to describe Italo Romano. 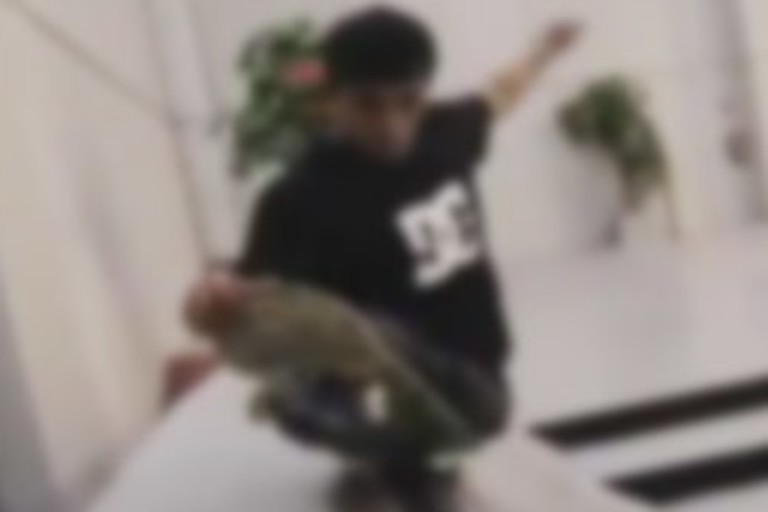 After losing his legs in a train accident, this 23-year-old Brazilian skateboarding genius is proving that nothing is impossible. 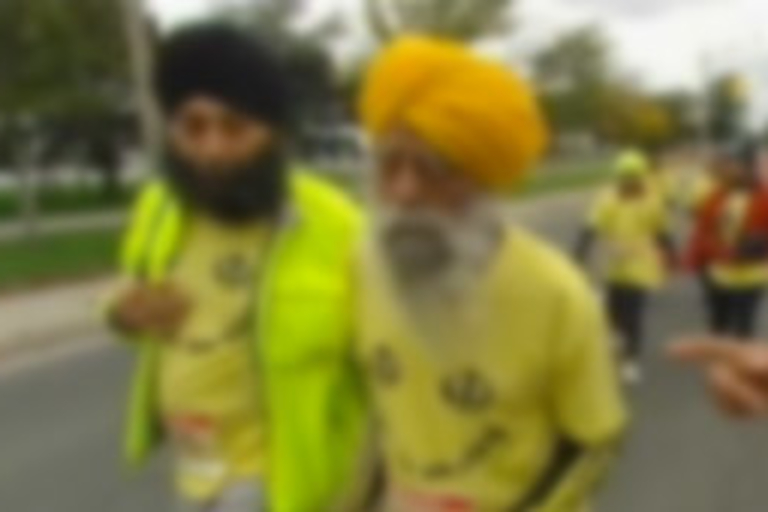 Fauja Singh showed everyone up at the Toronto Waterfront Marathon, not for finishing first, but for finishing at all. The 100-year-old finished the 42km race in 8 hours and 25 minutes, making him the oldest person to complete a full marathon. An innovative way to honor one of America's greatest innovators with a 4,001 post-it note salute outside of the Apple Store in Munich, Germany.